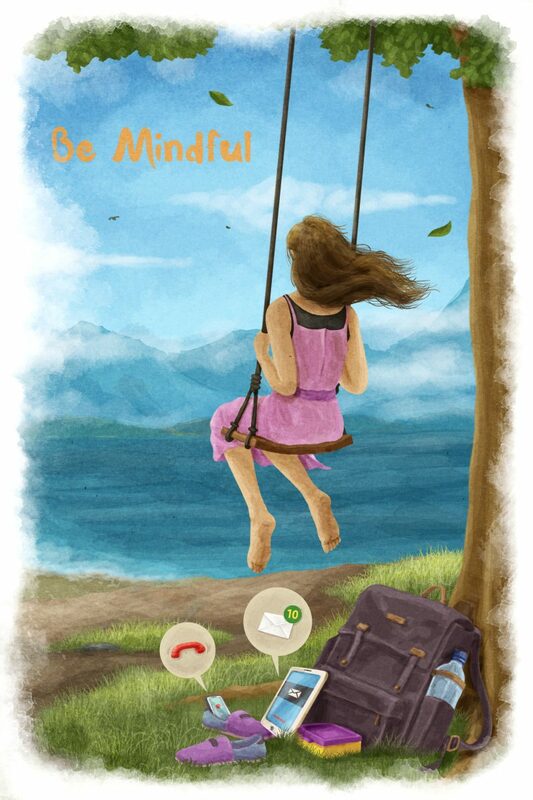 Each license is valid for one educator/classroom with 1-35 students, one practitioner, or one family. Note: the download link will NOT work on your phone, please download the ebook on a desktop or a laptop. 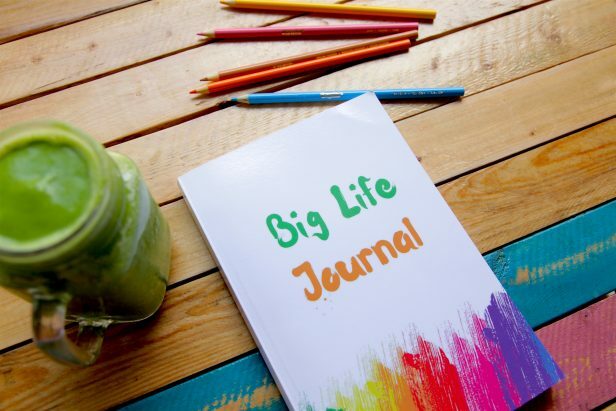 This is a printable PDF version of the Big Life Journal. It is 211 pages in total. The ebook can’t be returned or exchanged once downloaded. 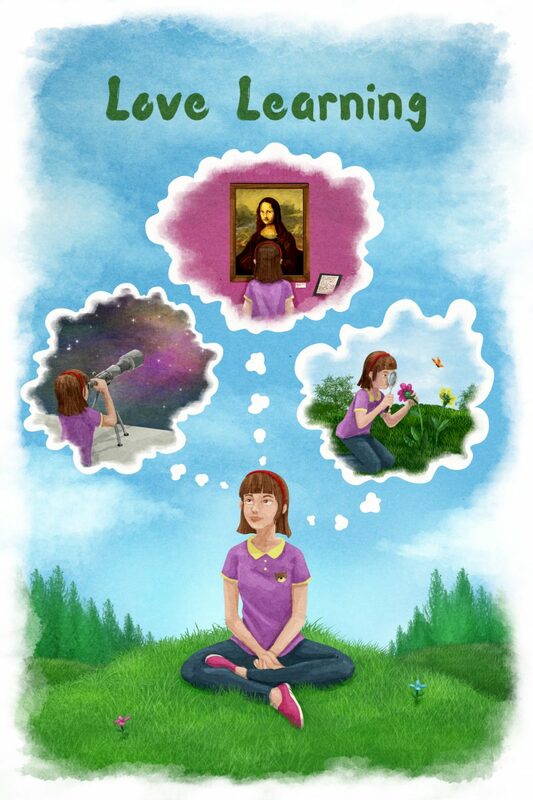 Packed with stories, poems, quotes, illustrations and writing prompts, this guided journal is the world’s first growth mindset book created specifically for children. Through stories children will get inspired by failures and successes of people like Elon Musk, J.K. Rowling, Walt Disney, and others. 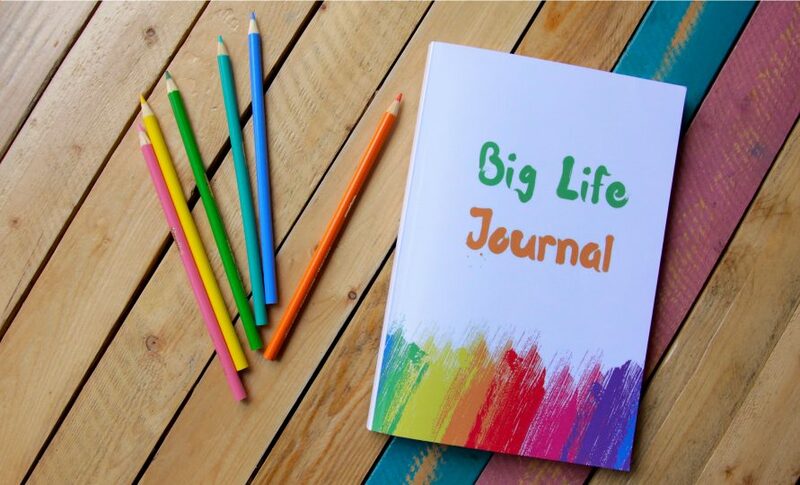 With colorful illustrations, plenty of space to draw and write, and guided worksheets to help them discover important life lessons, this children’s journal will help them enjoy learning.